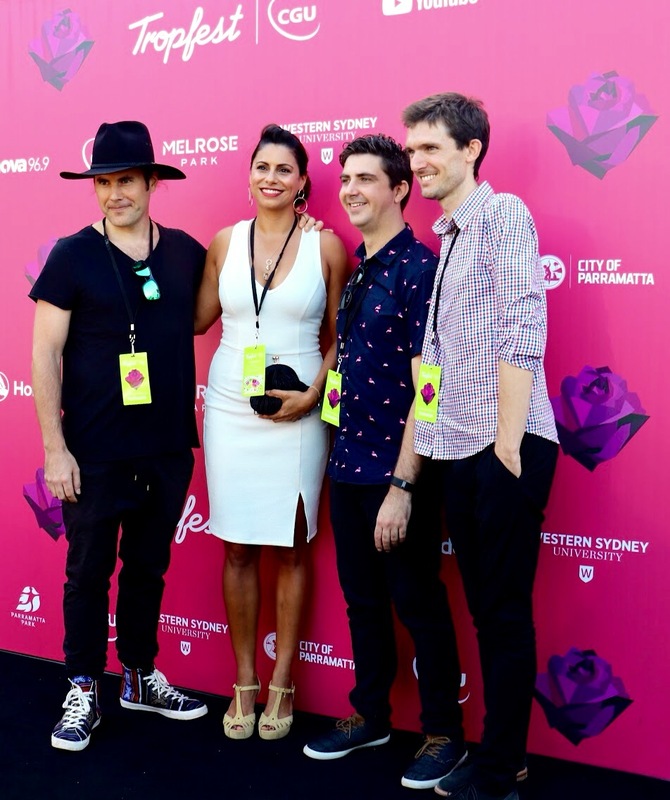 Tropfest first incarnated in 1993 in a bid to establish a foundation and a forum for filmmakers to blossom and bloom. Since its humble beginnings within a café in Sydney’s inner west, it has organically grown to become a veritable big player in the film industry attracting tens of thousands of cineasts, with its mission, i.e. to be an enabler for emerging talent and celebrate every fact of what Australian film has to offer, intact. The twenty-sixth Tropfest was held for the second time in Parramatta, where it incorporated not only Saturday’s flagship event in the lush surroundings of Parramatta, but also Trop Junior for filmmakers under the age of fifteen, and a range of cinecentric TropTalks, the educational arm of Tropfest presented in collaboration with Western Sydney University, where topics shaping the status quo of the movie industry were debated. Her short film was collectively selected by the judging panel headed by Academy Award winner Susan Sarandon, Oscar-nominated actress Rachel Griffiths, Garth Davis (known from his movie Lion), the celebrated documentarian Jennifer Peedom (of Mountain fame), and Australian Rob Collins, the actor known from Cleverman. 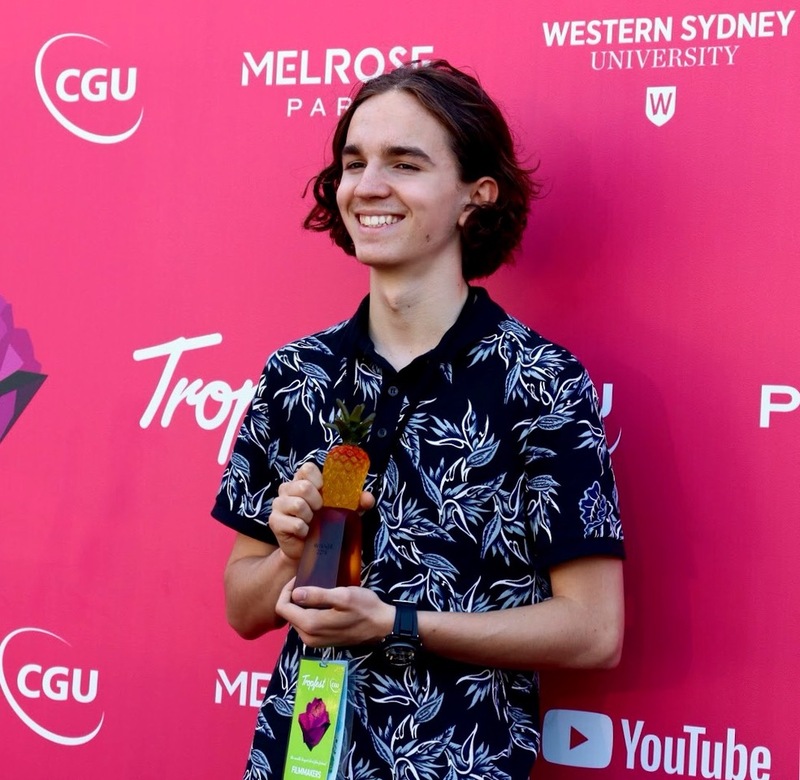 Nick Baker and Tristan Klein from Sydney’s inner West came in second took with their short film Rock Bottom, and the triumvirate was completed with Damian McLindon and his opus The Last Time I Saw You. Hugo Johnstone-Burt was awarded the Best Actor Award for Combination Fried Rice and his delivery as a deliveryman plagued by fear. John Polson, who created Tropfest, declared “Candle” as the “Tropfest Signature Item” for 2019, i.e. it has become the theme or item filmmakers must include in their short films in whatever capacity they choose. The “7 Second Film Competition” component of 2018’s Tropfest is a telling name for the category it stands for, i.e. filmmakers presented with the challenge to create a short film that focuses on the theme of ‘nothing to prove’ in, well you guessed it, just 7 seconds. Ben Kumanovski came out first with his film In-Laws. Fifteen-year-old Tadji Ulrich became Mr Trop Jr, with his short film Outcasts Anonymous. Inspired by Taika Waititi’s What We Do In The Shadows. His drollery follows a support group for supernatural beings. Summa summarum, Tropfest with its new home in Parramatta is one of THE Sydney summer events, which makes for a great day out for the whole family – no matter if you are cinephil or not as the event is framed with a myriad of performances, with this year the never not delightful Tim Minchin being the icing on the cake with his witty and subversive appearance.